So you need an agent, huh? 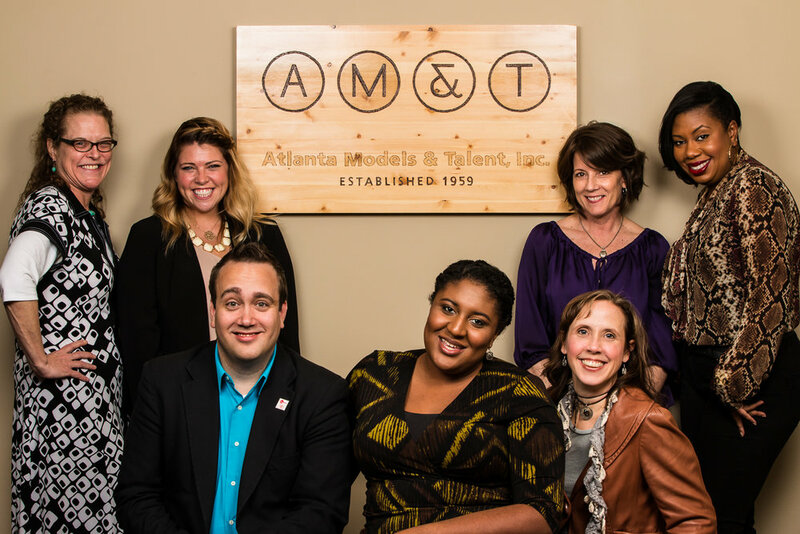 Here is a list of some great talent agencies in Atlanta that are here to help you start booking in film and television. Just go to their websites and look for their guidelines and requirements for new talent submissions. This is where having a killer headshot in your arsenal is extremely helpful, so if you haven't had a shoot with Daniel....now is the time! If you don't have a whole lot of acting experience, or if you're very experienced in theatre but not so much on-camera, you may seriously want to consider taking some classes before submitting. You'll also find some great studios on this list to help you get started or to sharpen your skills if you're a little rusty!